Katie Burk is a visual artist native to Indianapolis. She graduated from Ball State University with her BFA in Painting. 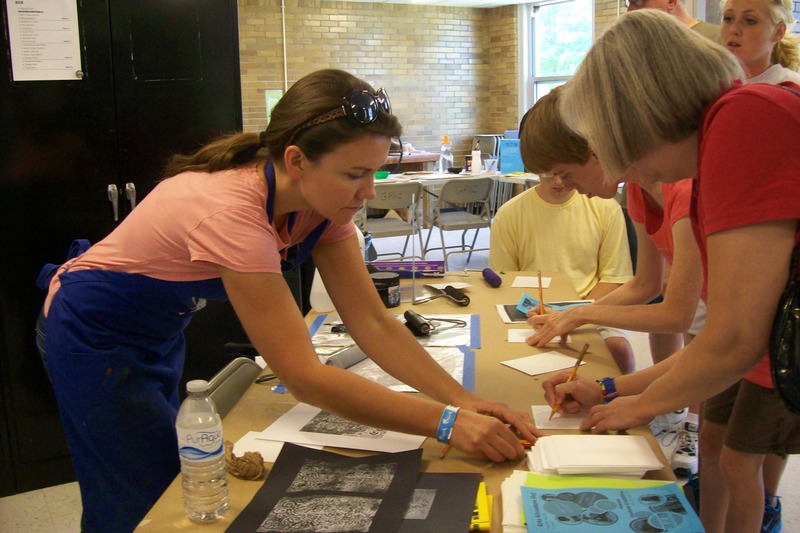 She teaches a variety of art mediums, including painting, printmaking, mixed media, and more.